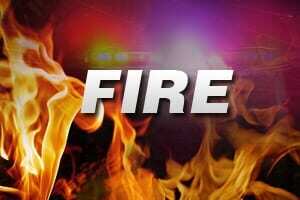 Crews were on the scene of a house fire in Rosedale on Sunday afternoon. At just before 5 p.m., fire personnel responded to the 8800 block of Pennsbury Place. At the scene, emergency personnel found heavy fire showing from the attic of an end-of-unit, two-story duplex. Firefighters are still trying to get the blaze under control at this hour. The extent of any injuries is unknown.